Varsity Driving Academy is proud to be a part of the Timberwolves family! We offer both online and in class training to help you become a safe driver. We also do behind-the-wheel training and below, you’ll find brief descriptions of a few of our services. 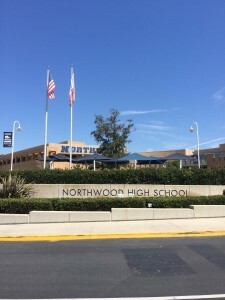 Welcome to Varsity Driving Academy Northwood High School! We offer free pick-up and drop-off for behind the wheel training sessions to all of our Timberwolves. Let us take the worry out of training and just focus on becoming a safe driver. If you’re a busy person with plenty of extracurricular activities, or just feel more comfortable learning from home, our online option is for you. You can save your progress and continue where you left off to complete all 30-hours of training required by the DMV. Anywhere you have an internet connection, you can learn with this option. During the summer months only, we offer in class learning. Here, you’ll learn alongside fellow students with a certified trainer at the helm. We have three sessions for you to choose from that will ensure that you learn how to be a safe driver. After you’ve completed either the online course or the classroom course and have earned your permit, it’s time to put your knowledge to the road. Our certified trainer will help you start safe driving practices and answer any questions you may have. Choosing our DMV package ensures we will be with you all the way to the end. We can schedule your DMV appointment and take you to the test. If you need a car for the test, we can offer you our keys and you can take the car you learned in to the test. These are just a few of our services and packages that we have, there are many more. Contact us with any questions (949)-387-4400. 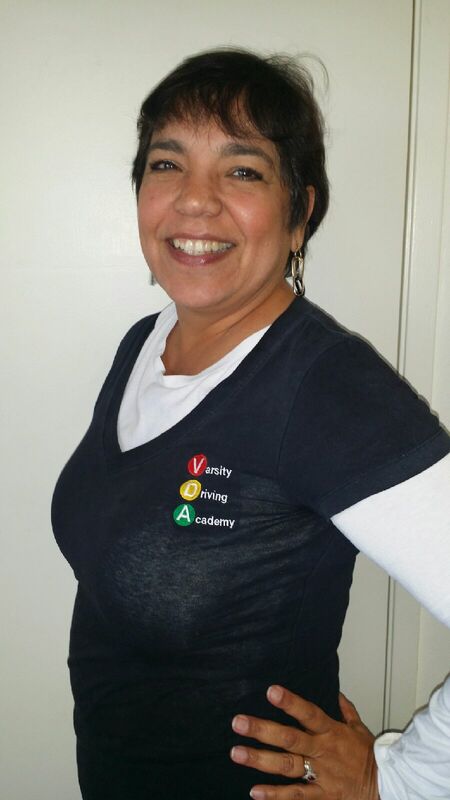 Veronica Perez is passionate about teaching new drivers to drive safe and defensively on the California roads. She enjoys being an instructor and has driven over 40 years and still enjoys driving.